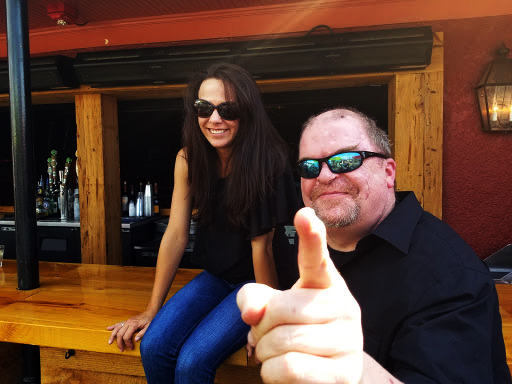 LISTEN TO DANNI & THE JAR WEEKDAYS FROM 3-7PM! Check out Danni and The Jar’s latest Podcasts below. 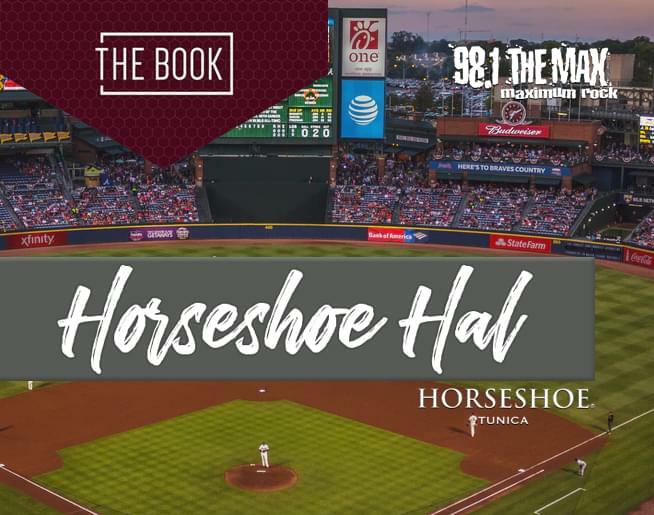 Click here to hear Horseshoe Hal’s picks.